When you walk or drive through the streets on a Hong Kong city tour, try to pay attention to the cars. 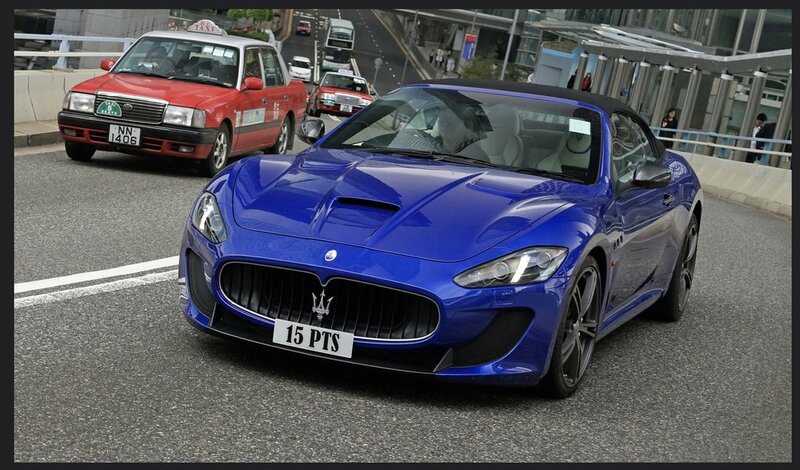 Not only will you see high end customised cars but you will also see some very interesting number plates. Interestingly, there is an auction to bid for your favourite number plate - if somebody released it. 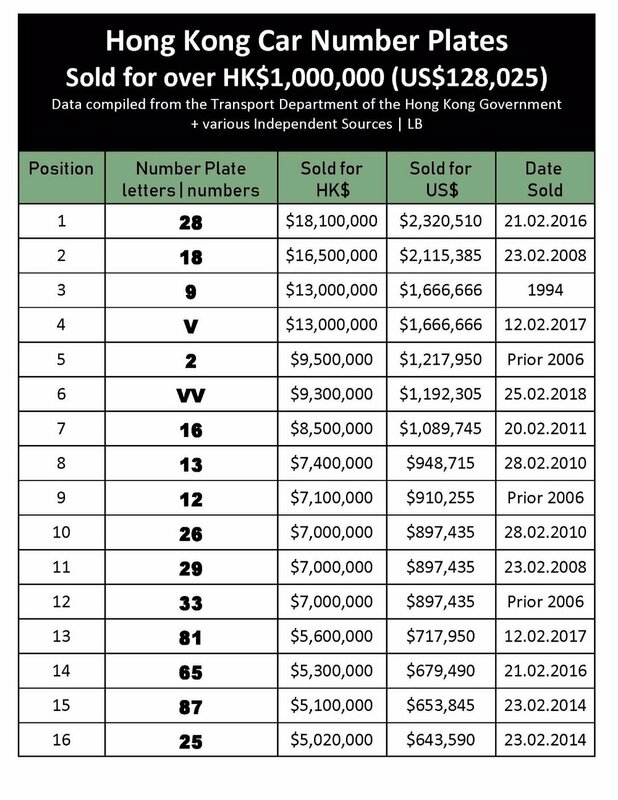 You can bid for your number plate at an auction at the Hong Kong Convention and Exhibition Centre. Whether you are on a private car tour or on a walking tour, ask your Hong Kong tour guide to tell you something about the number plate list below!